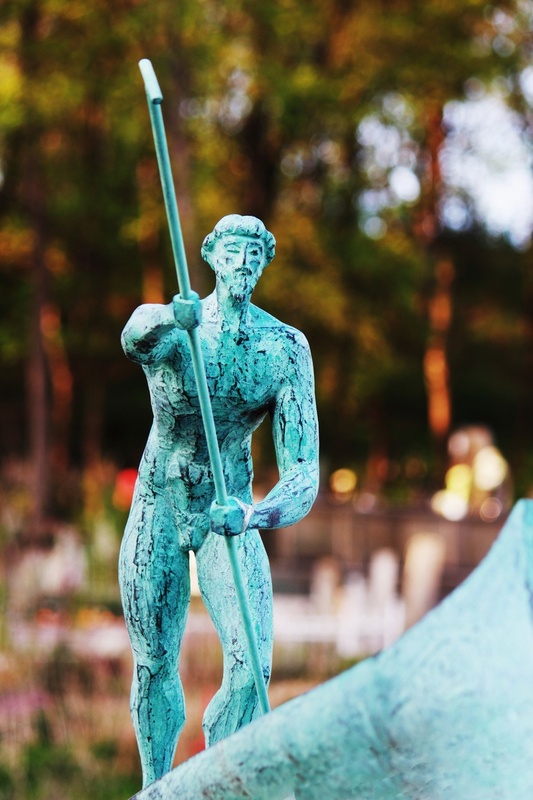 Balancing life after a passing can be difficult for the bereaved; they may find themselves overwhelmed and unsure of where to begin in the planning of the funeral. Offering a few specific suggestions of how you can help during this time could be of great relief to all involved. 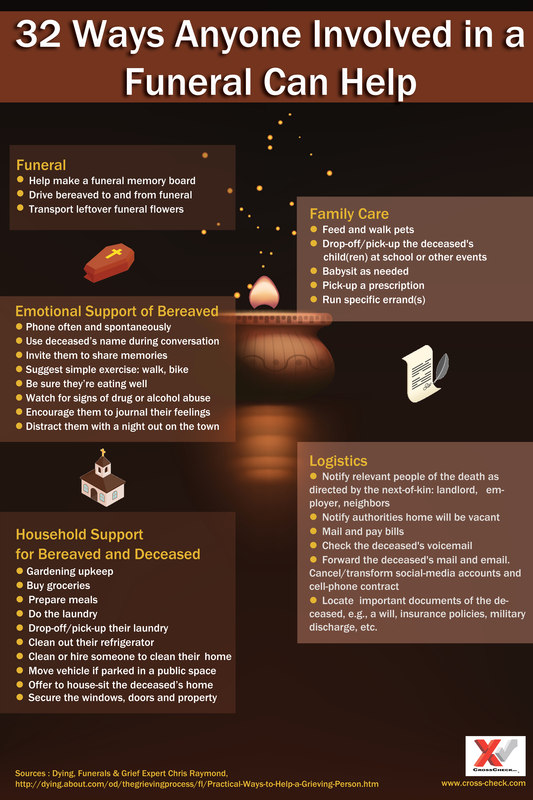 CrossCheck has highlighted some practical ways anyone can offer support to the family and friends of the deceased after their passing. 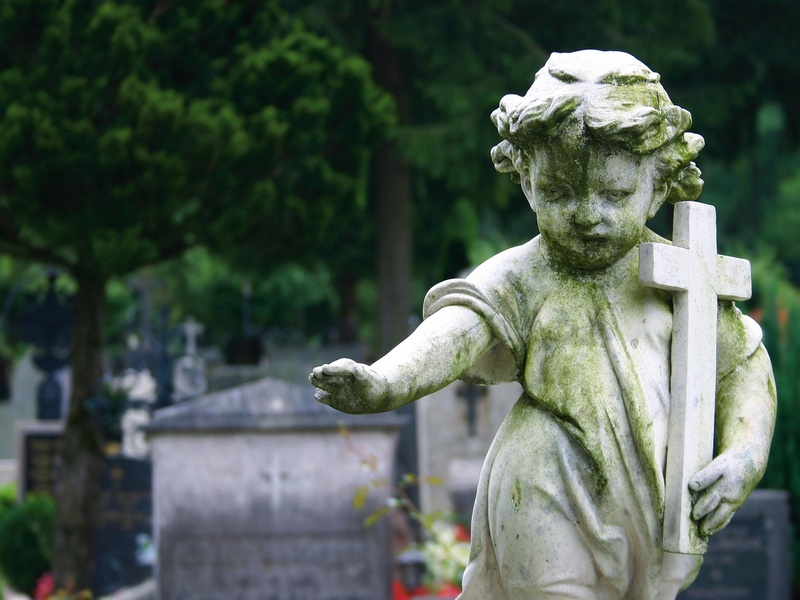 Chances are, most Americans can't afford to die — die and have a proper burial, that is. The cost of a decent funeral is skyrocketing. 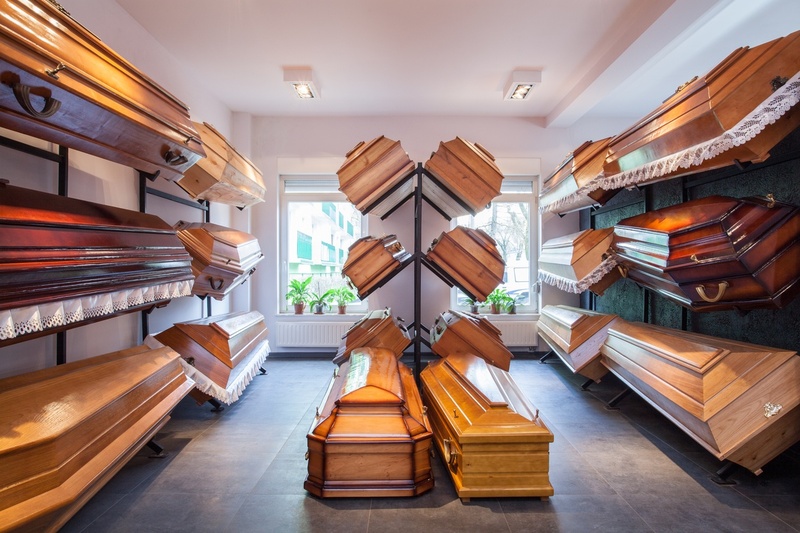 The National Funeral Directors Association compared prices for funeral processions and services from 2004 to 2014 and discovered that the previous cost of $6,580 for a viewing, burial and often required funeral vault is now $8,508. Sales coaches in every industry tell us the best way to start a relationship is with an exceptional experience. 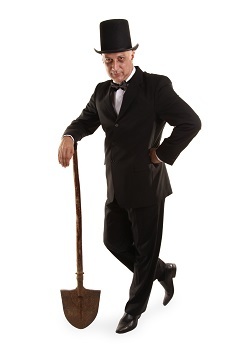 So successful funeral home directors try to find a way to make that happen long before their services are required. Having a hard time charging $10,000 for a funeral? Try charging $30,000 instead -- but for a wedding. 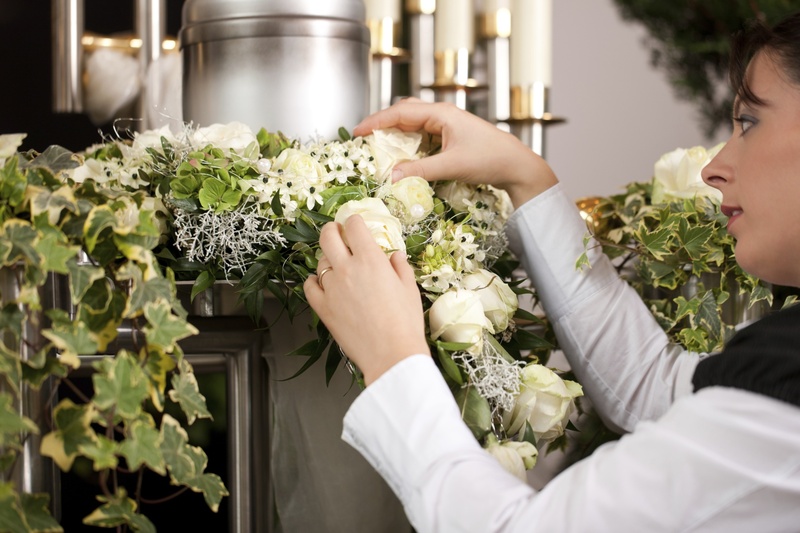 According to Fortune many communities have too few wedding venues, and funeral directors that create a space for celebrating life and love meet this need comfortably. People today have access to more information about funerals than they have ever had. This is positive for consumers, because the cost of a funeral is up there with other major purchases in life, such as cars and weddings. 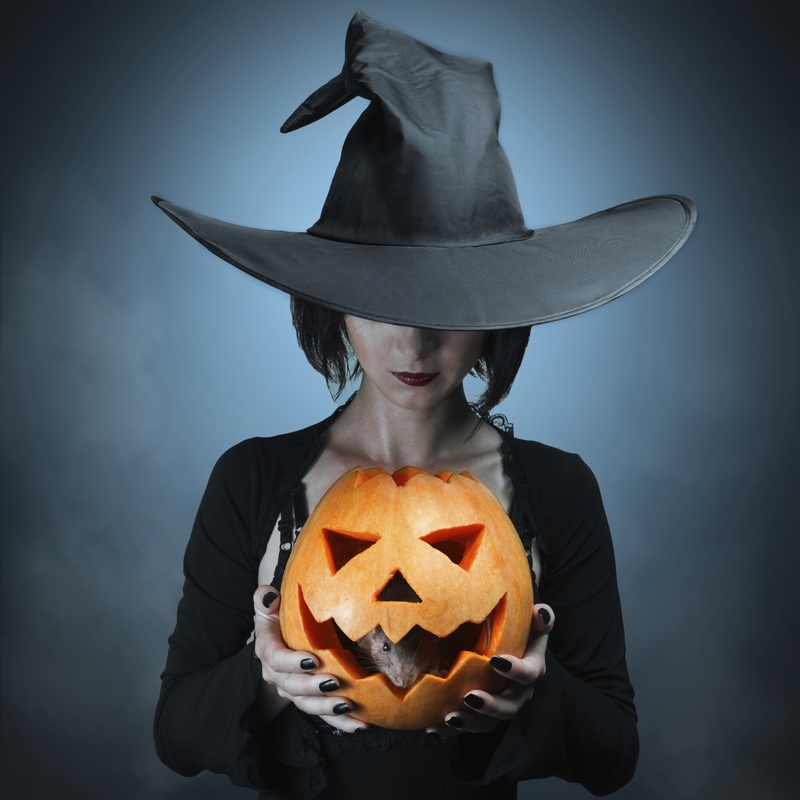 People are taking more control over plans for what is to happen after they're gone, and they want to ensure family members left behind aren't overburdened with decisions and financial choices. Independent funeral home directors own over four out of five funeral homes in the United States, and many of those businesses have been serving their area for generations. Most feel that they know their community, and certainly that’s true. According to a recent study by New York University, the funeral industry, or at least something along those lines, was invented by Neanderthals 50,000 years ago.